Donald Glover is hitting the road. Childish Gambino has announced a North American tour with support from Rae Sremmurd. The dates represent Donald Glover's first tour in support of 2017's Grammy-nominated album Awaken, My Love!. The tour begins, appropriately, in Atlanta on September 9. See below for full dates. 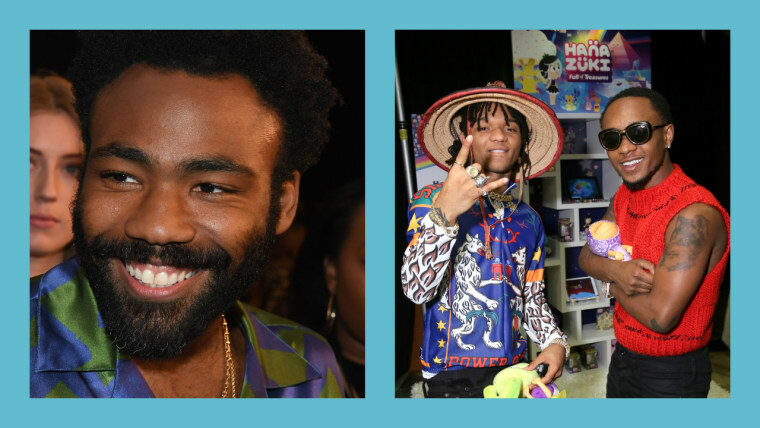 The new season of Atlanta began last week while Glover recently reiterated that the next Childish Gambino album would be his last. He will also be seen in the forthcoming Star Wars movie Solo. Rae Sremmurd, meanwhile, are prepping a triple-disc album and recently shared three new songs.